We believe in supplying our customers with a fully tailored package to sooth your needs. 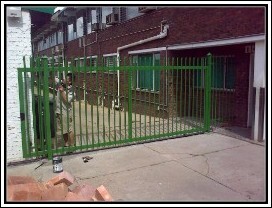 Why not install a Steel sliding gate or pedestrian gate along with your precast wall. Have on contractor on site, once. Have done right.